Guess who is happiest person on Earth? Yes. It's Me! Why? Because somehow my image won Rangefinder Magazine contest "The Best in Wedding Photography". I am so happy to share this news with you all! Rangefinder Proudly Presents the 30 Rising Stars of Wedding Photography 2017! All of us at Rangefinder have been chomping at the bit, but it’s finally time to celebrate the honorees of our sixth annual 30 Rising Stars of Wedding Photography competition! First, here are the trends we observed. While years past have been marked by dark styles and film-like palettes, we’re seeing a return to true documentarians—each with a signature aesthetic twist. Rather than epic landscapes captured from far away, cameras are coming closer to show raw emotions, silly expressions and subtle interactions, conveying—as much as possible—a sort of tangibility of what a wedding really felt like. Groom reacting to bride walking down the aisle and other special moments from wedding ceremony. So exited to announce that I was selected as Top 100 best photographers in United States and Canada for 2016!!! While SLR Lounge covers articles and tutorials for all types of photography, our roots have always been weddings. So when determining our list of the “100 Best Wedding Photographers in the U.S. and Canada,” we did not take the task lightly. After researching for weeks, analyzing thousands of portfolios, and getting expert opinions from industry leaders, we came up with the following list. *Note: Click here to see our Top 150 Best International Wedding Photographers of 2016! Working Photographers – Since this is an annual list of the best wedding photographers for 2016 (and not an “all-time” list), we wanted to ensure that each artist was active. For this, we looked for clues like their blog entry dates and the contents of their social media activity. Artists and Not Just Educators – The formula revealed some photographers who are well-known educators but lacked in artistry in comparison to the rest of the results. These were eliminated. Artists and Not Just Networkers – The formula also revealed some photographers who are well connected in the industry but lacked in artistry in comparison to the rest of the results. These were also eliminated. Uniqueness and Creativity – This list favors photographers who are doing something different. Some are pioneering new techniques like Ryan Brenizer or Sam Hurd. Others see art in places where most photographers would overlook like Two Mann and Chrisman Studios. Artistry and Vision – This list also favors photographers who have a complete vision for the final product like Erich Mcvey and Dylan and Sara. In their images, you can see how all elements of the scene work together (the models, wardrobe, makeup, location, post-processing, and more) for a beautiful, cohesive, final product. Timing and Emotion Capture – This list also favors photographers who have a knack for being in the right place at the right time, like Callaway Gable and Anna Kuperberg, who create emotional photojournalism. Consistency – This list favors photographers who produce consistent quality from shoot to shoot. One single great shot (or even a large set of great shots) is not enough to make the list. Step 4: We then compared portfolios again and continued to eliminate until we cut the list down to 91 photographers. We kept our list at 91 because we want you to nominate the rest of the 9 in the comments below. We’ll look into each and every suggestion you make and finalize our list half way through the year. We are asking for your help because, as with any “best of” list, there are limitations and flaws with the selection. The primary limitation is that the initial selection favors artists with high visibility, whether that be through teaching, networking, or winning awards. There very well could be some deserving photographers with lower visibility (perhaps with all of their efforts going towards serving their clients). There may also be some rising stars that are simply too new to pop up on our radar. So let us know your thoughts and help us make this the best possible list of its kind. *Note: Starred names indicate an affiliation with SLR Lounge as a content creator for the site. We had originally excluded all affiliated photographers. However, we realized this was unfair. SLR Lounge’s mission and goal is to create a community where the best working photographers are teaching, educating, and elevating our industry. To remove them from eligibility would go against that exact mission statement. All photographers (including those affiliated with SLR Lounge) were held to the exact same standard and process for making this list. The degree of objectivity in the initial selection process and the 3rd party supporting credentials, awards, and recognition of each photographer allowed us to feel comfortable in our selections, regardless of affiliations. As mentioned, we left our list at 91 so that we can account for names that we may have overlooked initially. We need your help coming up with the final 9. Comment below to nominate another photographer and we’ll take them into consideration. We’ll make a finalized list half way through the year. Thank you! I am extremely excited to share with you the list of top 30 photographers that have been selected by Fearless Photographers for the Best Engagement Photography of 2015. The selection reflects the best of the best on technical quality, modern artistry, and an overall beauty of each composition. I am even more excited and grateful to mention that one of my photographs have made this list! Best Engagement Photography of 2015 includes photographers from around the world. 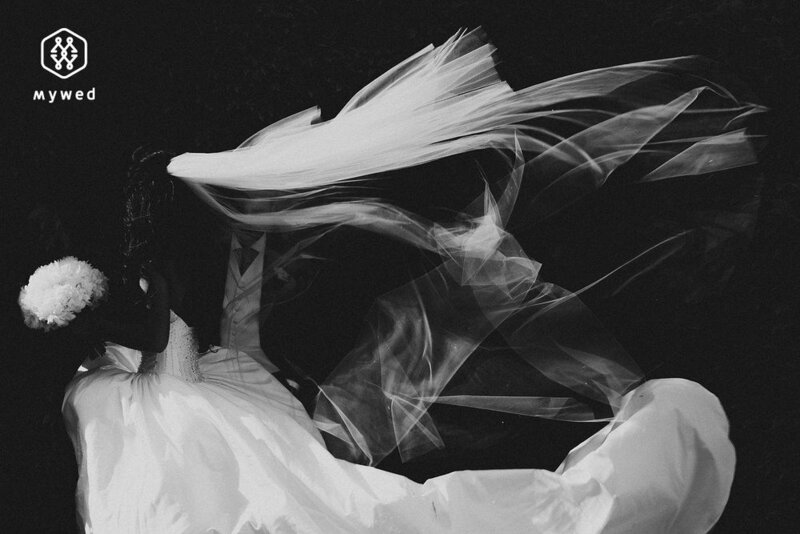 Fearless Awards are stunning wedding photos that excel in redefining wedding photography or are just too amazing! We're very selective - about 1 in 100 images submitted are awarded by our curators and displayed in the photographers' profiles as Fearless Awards. Each of these amazing wedding photography galleries, which we call Collections, is unveiled every three months. You will undoubtedly see many wedding picture ideas to get inspired by and will fall in love with these images on your way to finding the best wedding photographer for your wedding! We're ecstatic to present our latest collection of amazing wedding pictures from the world's best wedding photographers. These wedding photos were selected by our curators from thousands of images as the best wedding photos to represent the work of our Fearless Photographers members. Each photographer's link is included with each awarded photo. So excited to see one of my images on New York Times!